Meet Randy Rabalais, Owner of Cricket Roofing and Colorado Springs resident since 1970. Randy is a homeowner and consumer himself allowing him to understand and relate to the needs of his customers. Randy purchased Cricket Roofing from his High School Wrestling Coach understanding that the business had established trust in the community, he wanted to maintain this trust with current and future customers. 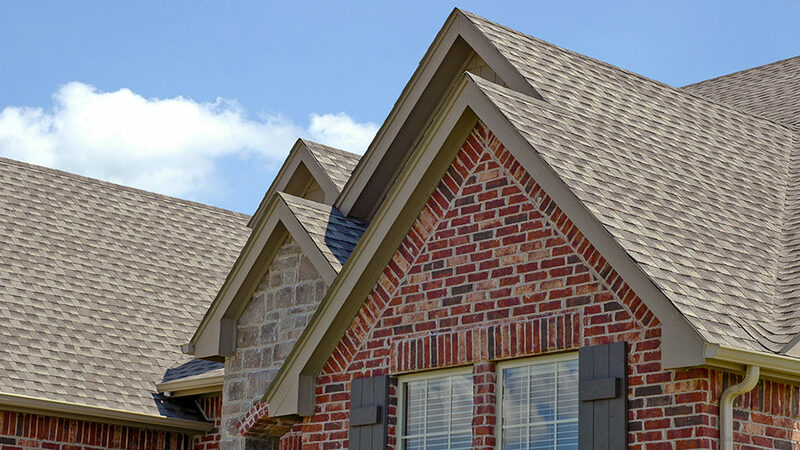 Cricket Roofing enjoys a long-standing reputation of excellence and customer service which has resulted in a strong word-of-mouth business from its many satisfied clients. Additionally, Cricket Roofing is also well established with BBB having earned an A+ rating and is certified as an Age Friendly business. Cricket Roofing only uses safety conscious, qualified, insured crews and Randy the owner will be involved in every project. “I am your project manager, I will be working with you the whole way to ensure you are satisfied with the end result”-Randy Rabalais, Owner. Randy’s background is in the energy engineering and construction field where he worked for over 40 years in a variety of capacities including design, estimating, supply chain, and project management. In his youth he worked for several local construction companies doing basic construction and learning various trades, he worked on his first roof at the age of 15. That experience along with his knowledge of commercial and residential construction has fueled his passion to help fellow home and business owners with their roofing needs. Cricket Roofing specializes in: Residential & Light Commercial Roofing, Roof Replacement (Asphalt Shingles, Tile Roofs, Metal and Flat Roofs), Repairs, Inspections, Certification and Consulting. "Cricket Roofing made roof replacement simple. Randy is a true professional, honest and knowlegable. He completed all the permits for me and the job was done in a timely manner. The Estimate and final bill were the same amount, no surprises!" "I have worked with Cricket roofing for quite some time, the quality of roofs they install are beyond professional! The communication between home owner and sub-contractors is key to having a successful completion. 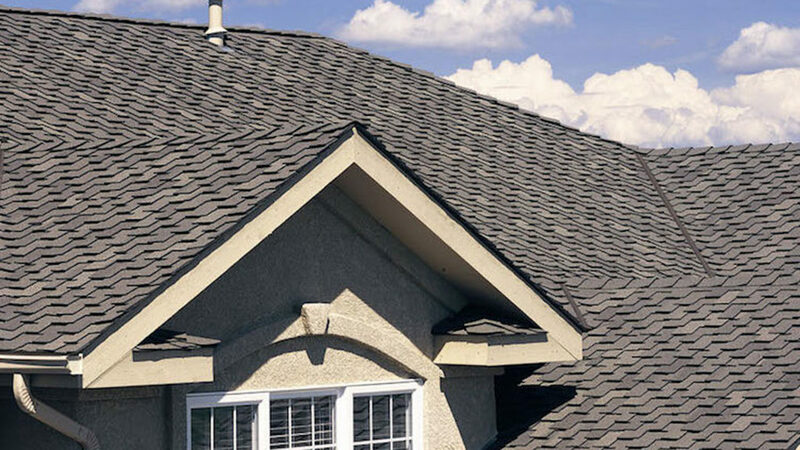 Cricket Roofing has always connected me with homeowners to give me the chance to provide the best of service I can offer to both the roofer and home owner. This has been one of my best customers with the highest quality of care and effort placed towards getting the jobs done right, the first time! Thanks for the experience!" "Cricket Roofing provided one of the best experiences I have ever had with a contractor. Randy (the owner) did an exceptional job and communicated clearly about all of my options. He went above and beyond when he pointed out a manufacturers defect and helped me submit a warranty claim. He saved me a lot of money. He did a quality job at a fair price. 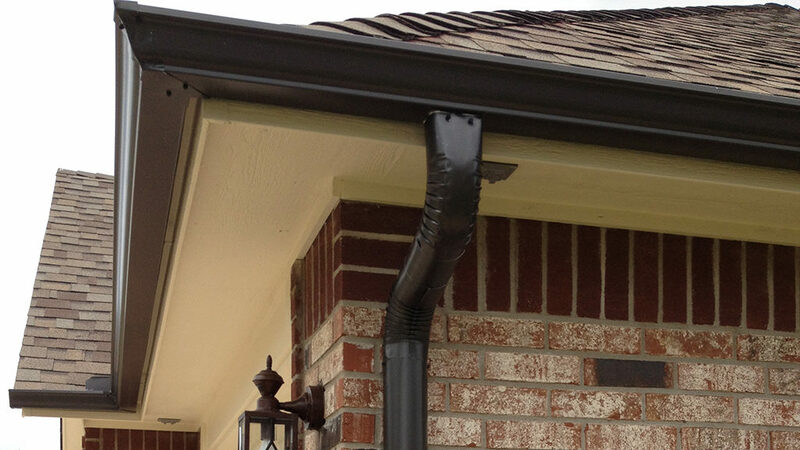 I would definitely recommend Cricket Roofing to my friends and family!"